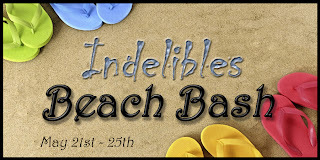 Indelibles Beach Bash Blog Hop! 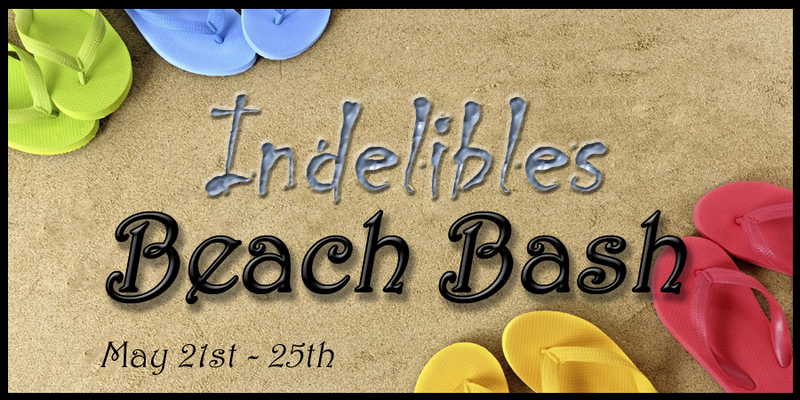 Welcome to the Indelibles Beach Bash blog hop! We want to get your ereaders and beach bags ready for summer with a fantastic new BOOK, or many new books. And if you're lucky, a brand new ereader, either a Kindle or a Nook. But be sure to stop by all the sites and find the secret words so you can enter! For stopping by my blog, you can win your very own set of ebooks - the first two books in the Into the Shadows Trilogy! Read Into the Shadows now and I'll send you Darkness Rising as soon as it's ready! It's simple to enter - leave your name and an email address so I can contact you in the comments section. I will pick THREE winners! Paivi Anderson has it all—friends, a spot on the varsity basketball team, wonderful parents, and quite possibly, her first boyfriend. It was everything a freshman in high school could ask for. Her perfect life begins to crumble when she discovers her name on a list distributed by a power-hungry presidential candidate. How could anyone think of Paivi as an Enemy of the State? Could it be because of her special powers? No one was supposed to know about them, but the mysterious messages in her tater tots say otherwise. In INTO THE SHADOWS, Paivi quickly learns who her friends are and is forced into a reality she didn’t see coming. Available now at all major ebook retailers! Branded as an Enemy of the State, Paivi Anderson left everything behind to start a new life. Torn from her parents and now a fugitive from justice, along with her brother, Torsten, and former frenemy Christian, she is desperate to save her family and escape her country's tyrannical rule . But in order to outsmart the Anti-Terrorism Coalition, she'll need to learn to control her powers. When Paivi discovers the true meaning of the EOS list, she realizes that she may end up saving much more than just her parents. Coming mid-June to all major ebook retailers! 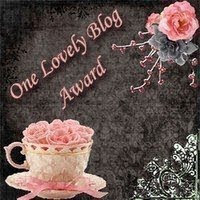 Thanks again for stopping by my blog and participating in the Beach Bash! Hop on over to the next location, Laura Pauling's blog! I spent a lot of summers at race tracks as a kid, so this book is right up my alley! I thought I would share it with you as well, it's from one of my fellow Indelibles, Lisa Nowak! Congrats on the new release, Lisa, and readers, add this one to your TBR pile! The last thing on 16-year-old Jess DeLand's wish list is a boyfriend. She'd have to be crazy to think any guy would look twice at her. Besides, there are more important things to hope for, like a job working on cars and an end to her mom's drinking. Foster care is a constant threat, and Jess is willing to sacrifice anything to stay out of the system. When luck hands her the chance to work on a race car, she finds herself rushing full throttle into a world of opportunities-including a boy who doesn't mind the grease under her fingernails. The question is, can a girl who keeps herself locked up tighter than Richard Petty's racing secrets open up enough to risk friendship and her first romance? "The first romance is captured beautifully-just the right combination of natural and awkward, of eager and scared." In addition to being a YA author, Lisa Nowak is a retired amateur stock car racer, an accomplished cat whisperer, and a professional smartass. She writes coming-of-age books about kids in hard luck situations who learn to appreciate their own value after finding mentors who love them for who they are. She enjoys dark chocolate and stout beer and constantly works toward employing wei wu wei in her life, all the while realizing that the struggle itself is an oxymoron. Lisa has no spare time, but if she did she'd use it to tend to her expansive perennial garden, watch medical dramas, take long walks after dark, and teach her cats to play poker. For those of you who might be wondering, she is not, and has never been, a diaper-wearing astronaut. 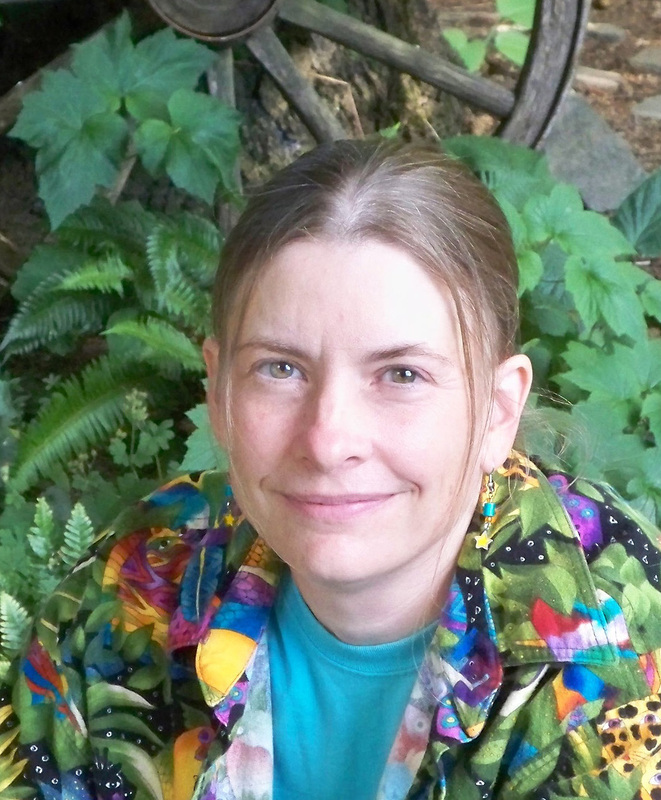 She lives in Milwaukie, Oregon, with her husband, four feline companions, and two giant sequoias. Hey all! I haven't posted in a couple of weeks and just want to let you know where I'm at with Darkness Rising. The good news is that it should be out at the earlier end of my estimation. I will hopefully finish up a new draft this weekend that will go out for 3-4 rounds of proofreading. 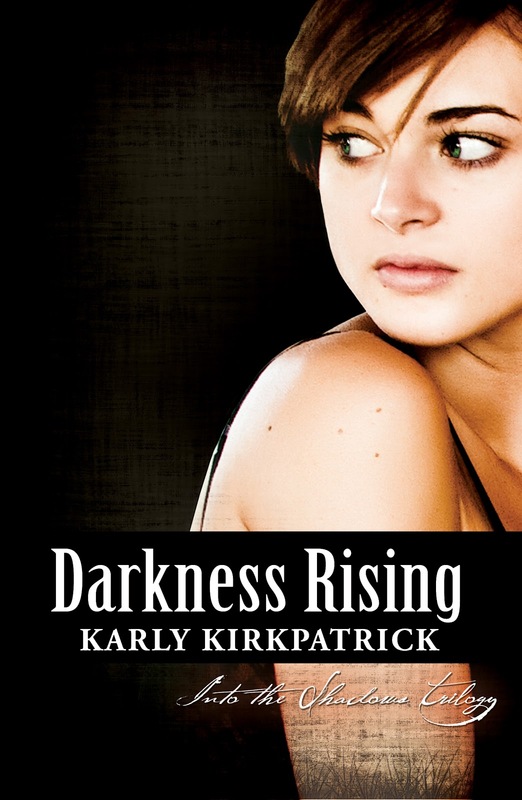 After I get those back and corrections are made, Darkness Rising will be formatted and put up for sale. My goal is this...I leave for Germany on June 11th, Darkness Rising will be up and out before that for sure! How close to that date, I couldn't say, but it should be ready on time. Yay! Stay tuned for further updates. Maybe I'll post the first chapter when I send it out for proofing so you can get a sneak peak. I can't wait for you all to see what happens to Paivi next!